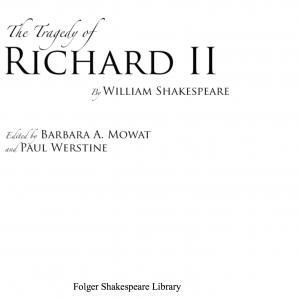 High quality, free PDF version of William Shakespeare's Richard III, made available through Folger Digital Texts and Folger Shakespeare Library. Free digital version of Richard III. 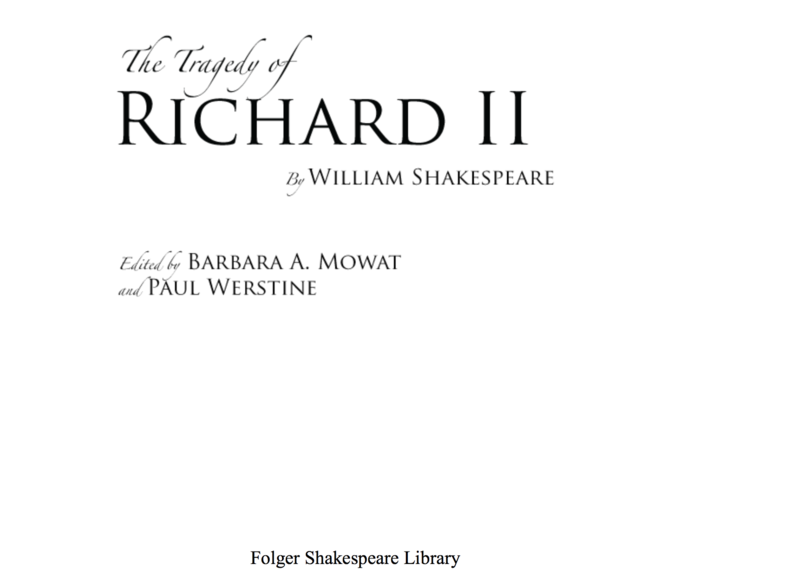 “PDF Version of The Tragedy of Richard III,” Early Modern British Theater: Access, accessed April 20, 2019, http://embta.english.ucsb.edu/items/show/305.